Star of the long-running soap opera "Young and the Restless," Kristoff St. John, was found dead in his San Fernando Valley home on Sunday, February 3rd. The cause of his death has not yet been released, but TMZ reported he was treated for depression last week, which is linked to his son's suicide in 2014. Concierge Psychiatric Medical Doctor, Colleen Hawthorne stopped by to discuss grief and how we can find support. From the exam room to the emergency room, our health is typically characterized by our physical state. But our mental health is just as critical. As recent tragedies have seemingly been set off by a person's state of mind. Dr. Colleen Hawthorne specializes in cases that she says "solve the emptiness of 'having everything' with high achievers." According to the CDC, suicide is one of the leading causes of death from ages 10 to 64. And the death of fashion designer Kate Spade at 55 years old is a reminder that addressing mental health and suicide prevention is vital to any age. Concierge Psychiatric Medical Doctor Colleen Hawthorne joined us to share signs of what to look for in someone who may need help. In today’s high-pressure times celebrities are raising awareness to the subject of mental health and wellness. Concierge Psychiatric Medical Doctor Colleen Hawthorne joined us to talk about " The Hidden Symptoms and Side Effects of High Profile Success." 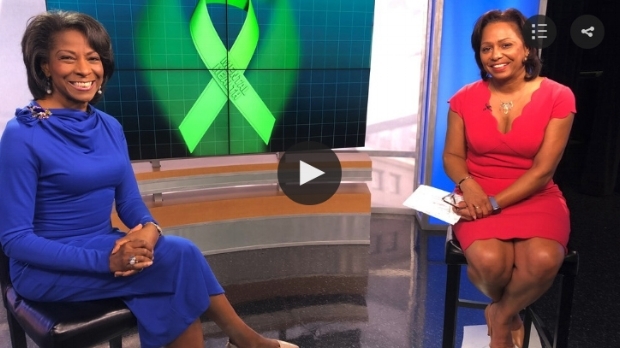 Pat Lawson Muse hosts a Mental Health Awareness Month special. Dr. Colleen Hawthorne, a psychiatric medical doctor and life coach, discusses how success can affect mental health. A conversation between friends led to action on mental health for the entire community. Educators Brandi Chantelle and Aaron Maybin join Dr. Colleen Hawthorne to talk about how they're helping others overcome the stigma and fear surrounding mental health. Dr. Colleen Hawthorne, M.D. 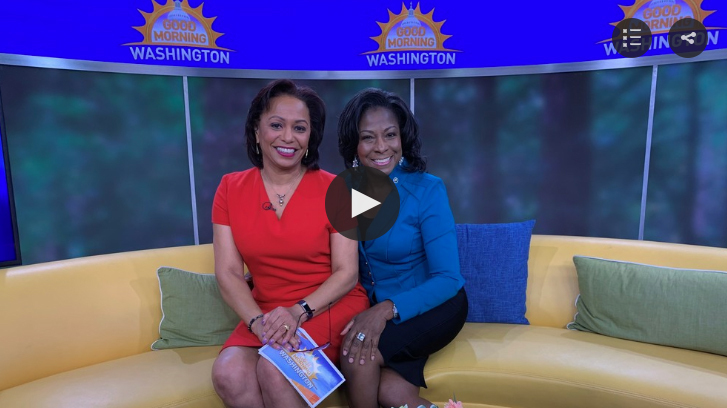 featured on FOX 5 News: "Five things you need to know to reduce stress and drive safe in traffic"
Traffic around D.C. can be a nightmare - anyone who has ever driven on the beltway knows that! It can also take a toll on your patience. But experts say it's your driving personality that can make or break you in traffic. Doctor Colleen Hawthorne joined us to talk about what determines your driving personality and how to keep calm behind the wheel! According to Dr. Hawthorne, driving is more stressful now than ever. New distractions and dangers like high rates of road rage, aggressive driving, road cameras, and seat belt laws have led to this. Access to cell phones also complicates driving matters.